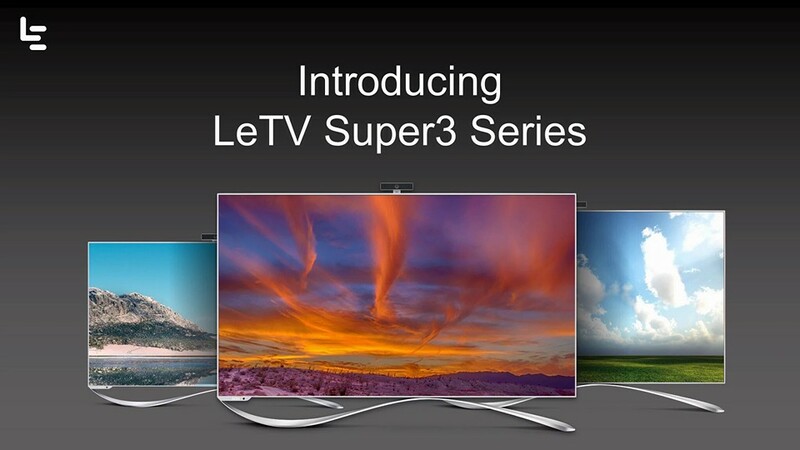 All these three SuperTVs have 4K Ultra High Definition Resolution which includes Dolby Digital Audio and DTS feature. These SuperTVs have Sleek and Slim Design with a Metal Frame n Narrow Bezel which might attract to users/ byers. 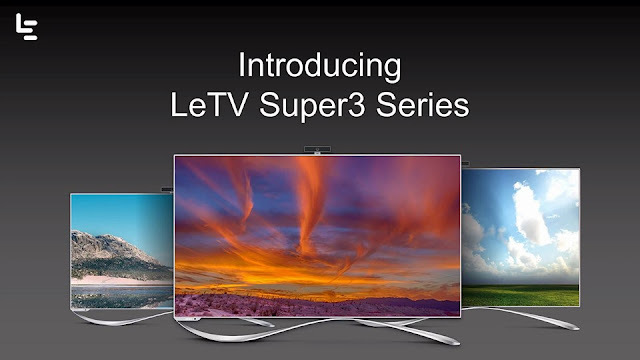 All these three LED TV models looks Perfect and Premium designed accurately. These SuperTVs runs on EUI Version 5.5 which is based on Android Lollipop v5.0. 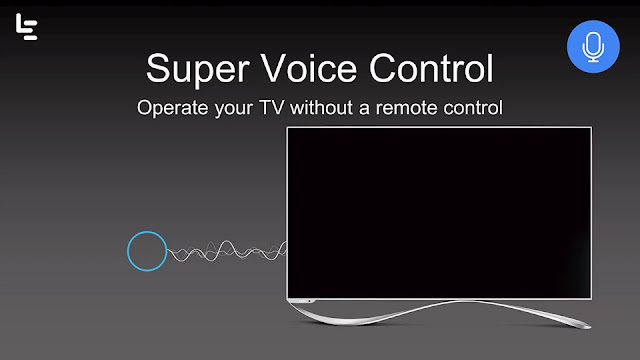 SuperTV Super3 Max65 comes with 3D panel and it also offers 2.1 Channel Dolby Digital Surround Sound. 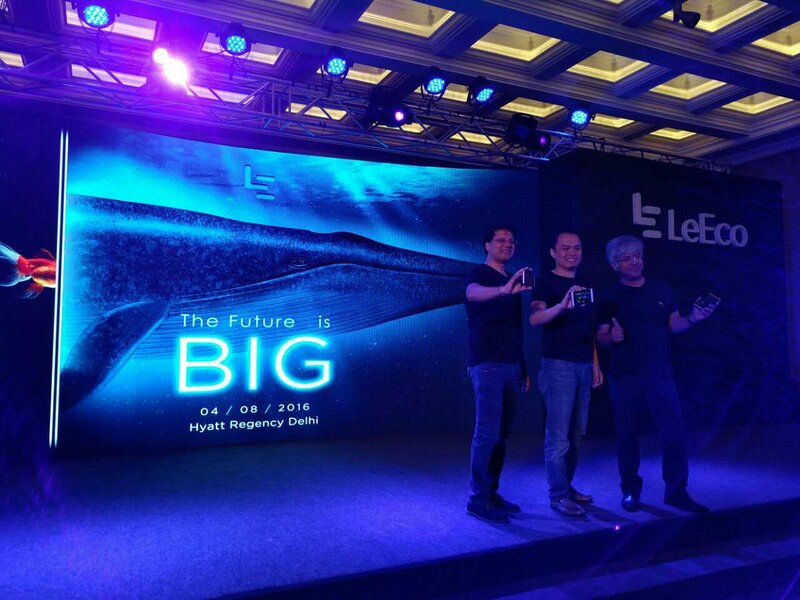 All these three Smart LED TVs are powered with LeEcoSystem. MStar 6A928 - Cortex-A17 - 32Bit - 1.7Ghz - QuadCore Central Processing Unit which is Supported by Mali-T760 MP4 Graphical Processor Unit. 3GB DDR3 RAM and 16GB (eMMC 5.0) Onboard Internal Memory Storage. EUI 5.5 TV based on Android 5.0 – Lollipop OS. 64.53 Inches with 3840 x 2160 Pixels @ 4K Ultra High Definition Resolution. It has Metal Frame with Extremely Narrow Bezel. 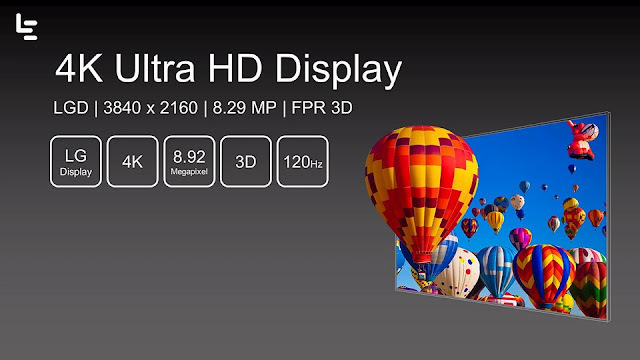 3D Panel and 178 Degree Wide Viewing Angle Design with 4000: 1 Contrast Ratio. On Connectivity Ground it has support of WiFi 802.11ac, Dual-Band MIMO, Bluetooth 4.0. Three Ports - HDMI 2.0, Two Ports - USB 3.0 & One Port - USB 2.0. In addition it also has One SD Card Slot for External Flash Memory. One Port - VGA Input, It also has One Port for Ethernet Support. HEVC/H.265 Hardware Video Decoding, up to 4K at 60 Frames Per Second which is Latest feature that supports Smooth & Crystal Clear Video Quality. It has MACE-PRO 4 Image Engine. It has 2.1 Channel 40Watts (10Watts x 2+20Watts x 1 Woofer) Stereophonic Sound Quality. It has 4th Generation Magic Sound System with Dolby Audio & DTS Premium Sound support. Mstar 6A928 - Cortex-A17 – 32Bit - 1.7Ghz QuadCore Central Processing Unit with Mali-T760 MP4 Graphical Processing Unit. EUI 5.5 TV based on Android 5.0 – Lollipop OS support. 64.53 Inches with 3840 x 2160 pixels @ 4K Ultra High Definition Resolution. It has Metal build with Extreme Narrow Bezel. Panel with 178-Degree Viewing Angle Design with 4000: 1 Contrast Ratio. In addition it has One SD Card Slot One VGA Input Port & One Ethernet Port is also available. HEVC/H.265 Hardware Video Decoding, up to 4K Ultra High Definition Video at 60 Frames Per Second which support Smooth & Crystal Clear Video Quality. 20W (10W x 2) Sound Output with Dolby Digital Audio and DTS Premium Sound System support. Mstar 6A928 – Cortex-A17 - 32Bit - 1.7Ghz - QuadCore Central Processing Unit which has support of Mali-T760 MP4 Graphical Processing Unit. It has MACE-PRO 4 Engine. 2GB DDR3 RAM plus 8GB (eMMC 5.0) Onboard Internal Memory Storage. 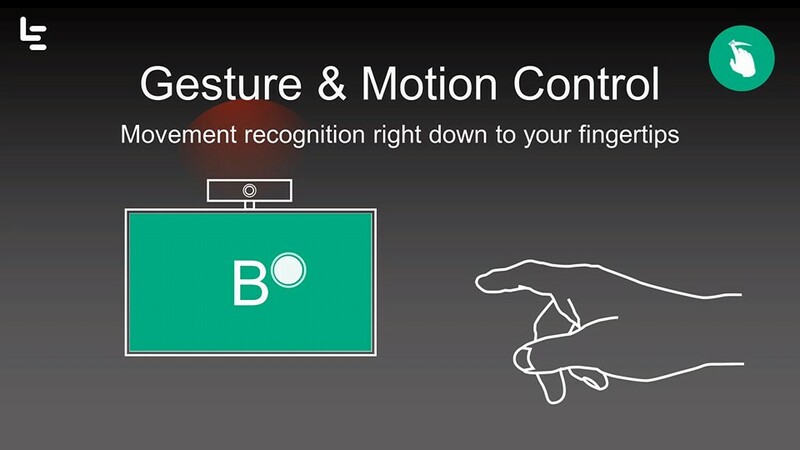 178 Degree Wide Viewing Angle Designed Panel with 1200: 1 Contrast Ratio. For Connectivity Purpose it has WiFi 802.11ac, Dual-band MIMO, Bluetooth 4.0. This Model also has One SD Card Slot for Memory Expansion. One Port - VGA Input Slot including One Ethernet Port is also available in it. HEVC/H.265 Hardware Video Decoder support is given to improve its Video Quality up to 4K Ultra High Definition at 60 Frames Per Second. It has 20Watts (10Watts x 2) Sound Output with Dolby Digital Audio & DTS Premium Stereophonic Surround Sound Quality. 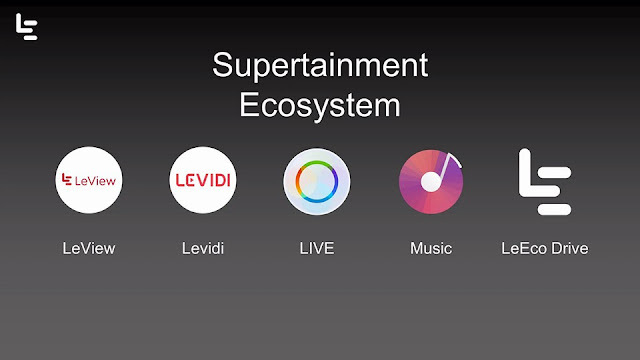 As all these SuperTVs are Android Lollipop 5.0 Operating System based but no information is given for OS Update. Its not cleared that will this feature work or not for future Updates. 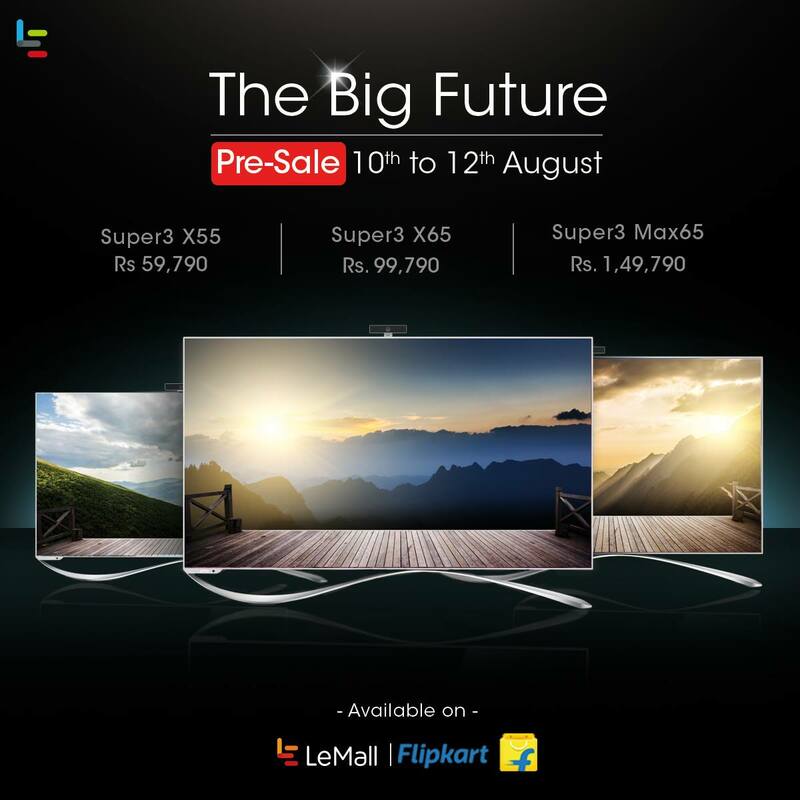 These Super Smart LED TVs will be available from LeMall and Flipkart starting from August 10. 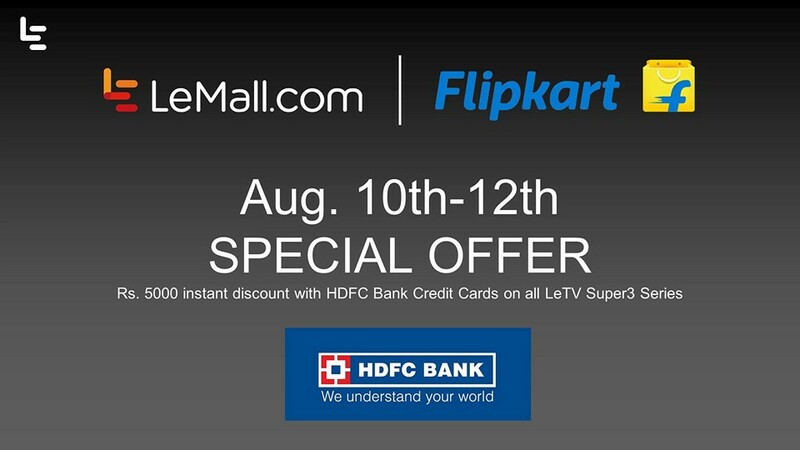 Offer price for HDFC Banks Credit Card users for a Limited Period up to Rs.5000/- instant Discount will be given to the customers between 10th to 12th August, 2016. 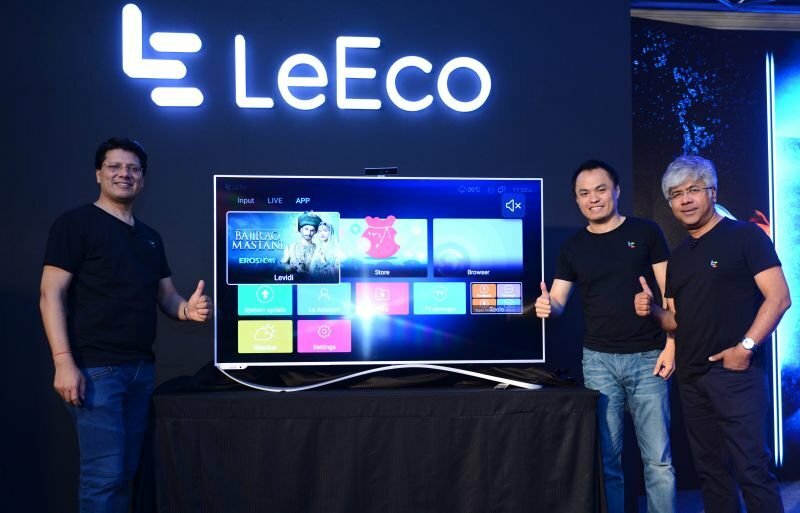 All these Smart LED TVs covered with 2 years of LeEco Membership worth Rs.9,800/- 2-year warranty and 4 years Panel Warranty @ no extra cost. Please - Comment - Like - Share & Subscribe.